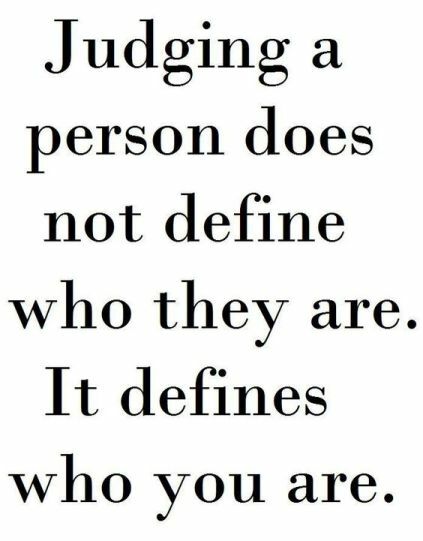 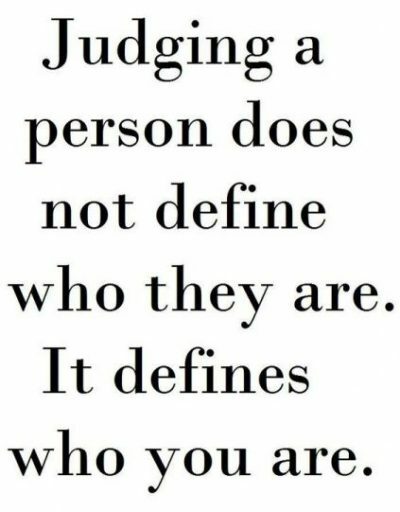 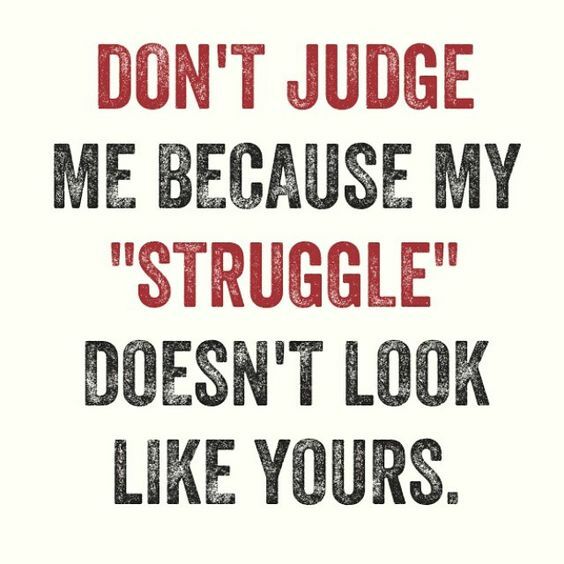 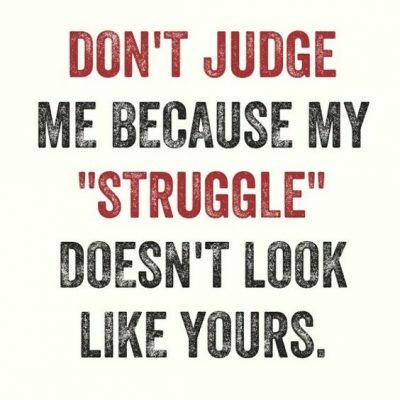 Judging a person does not define who they are, it defines who you are. 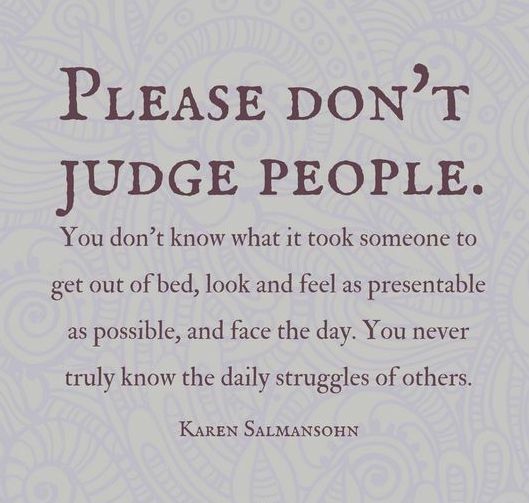 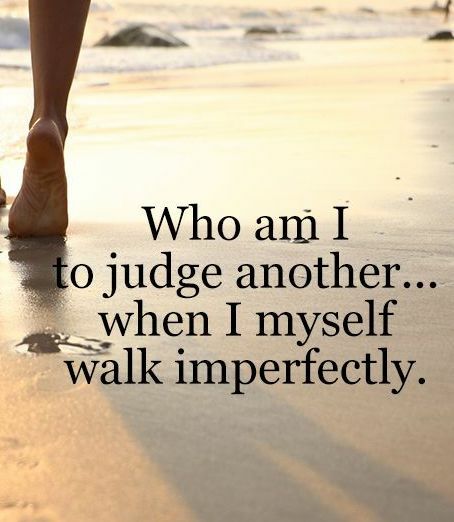 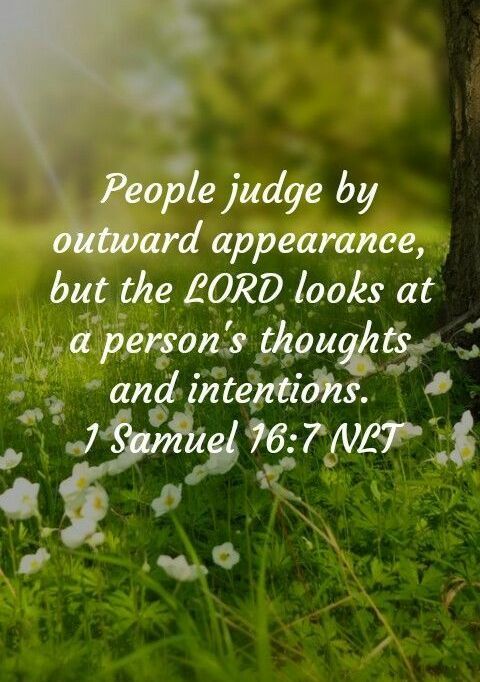 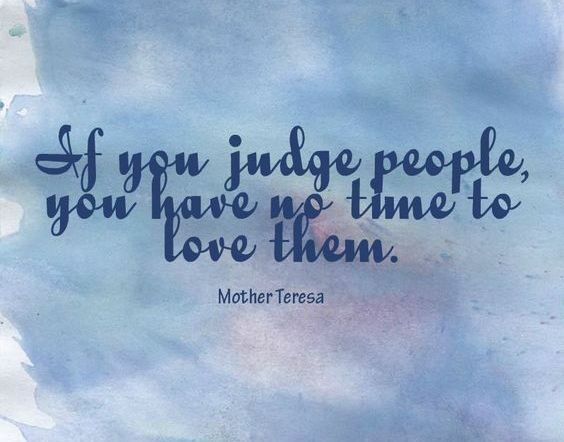 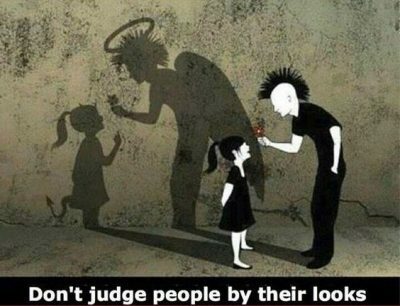 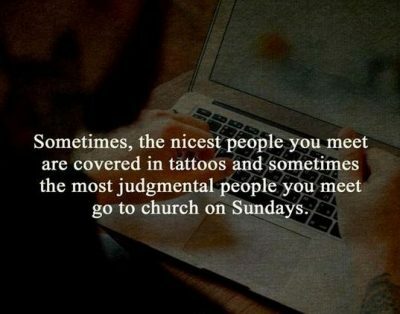 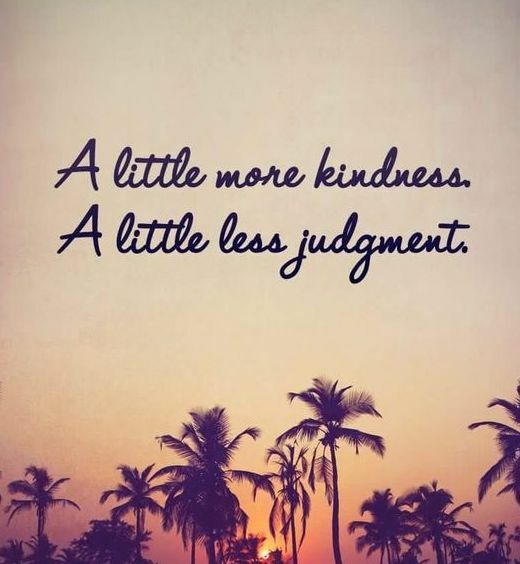 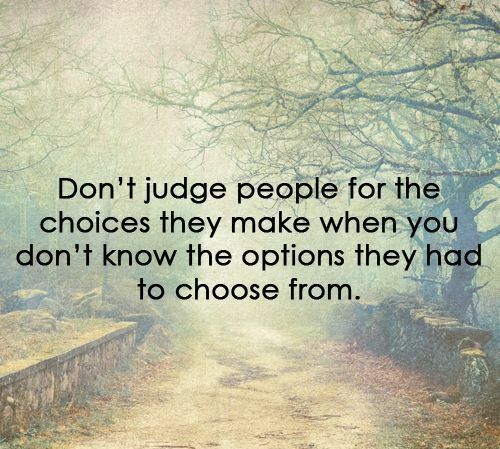 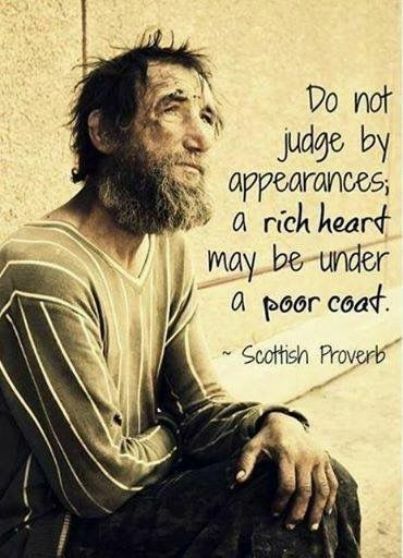 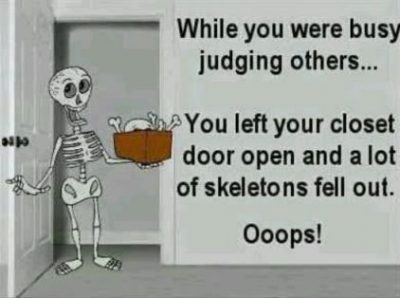 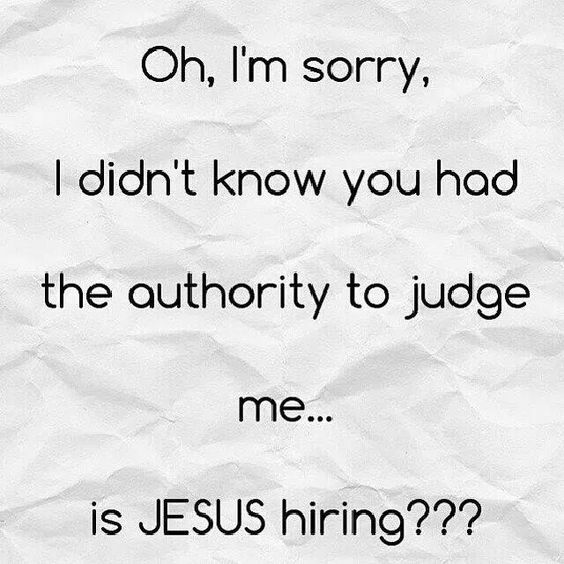 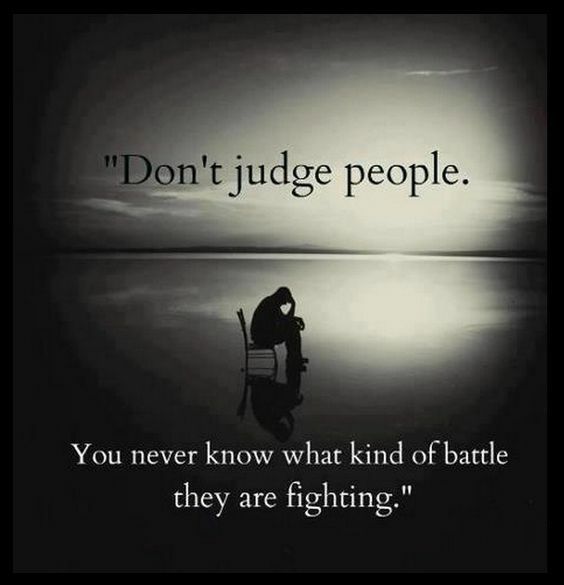 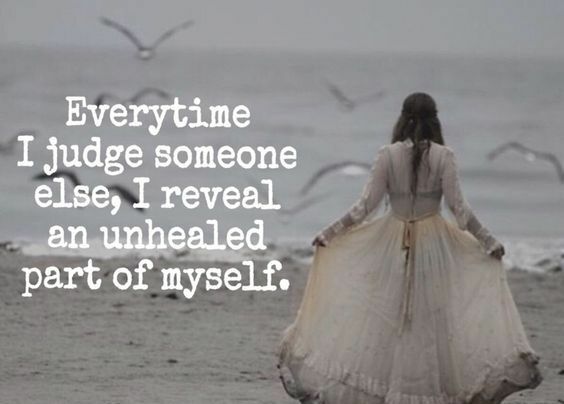 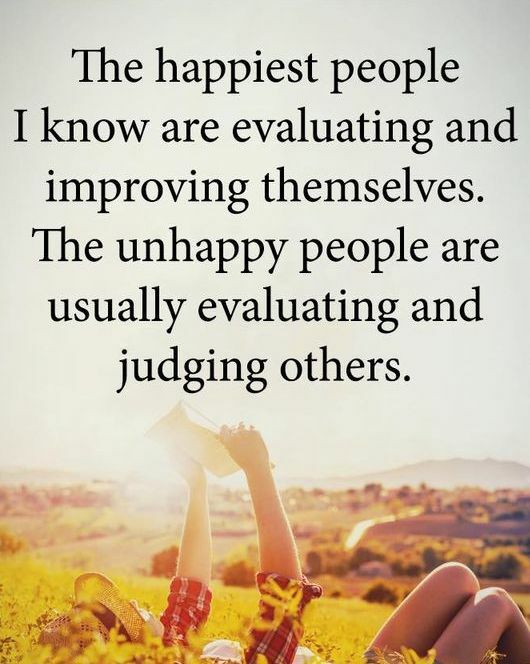 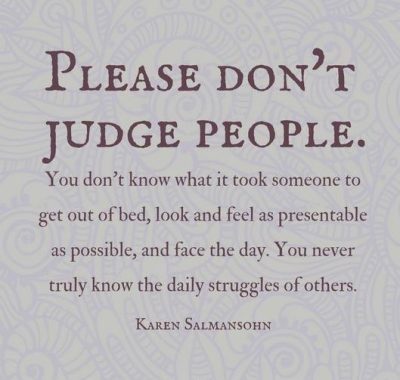 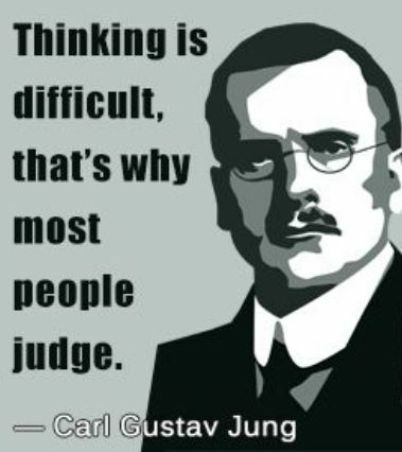 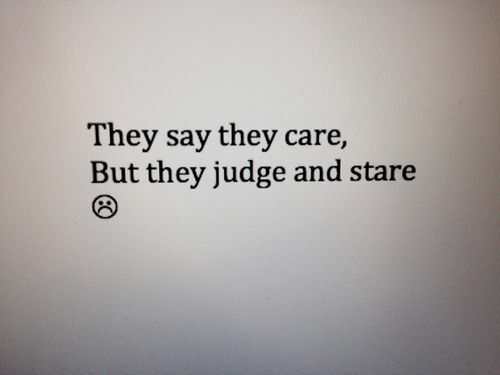 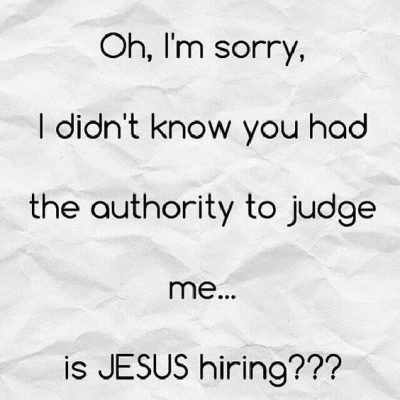 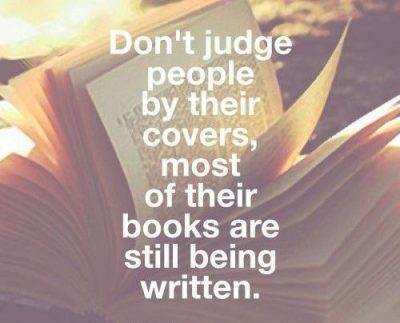 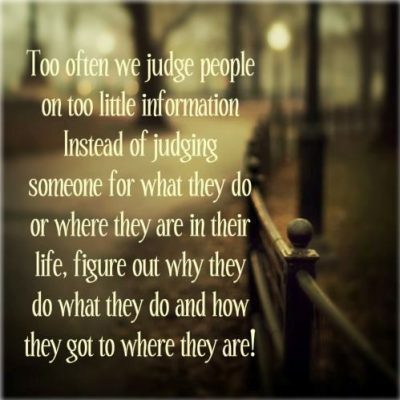 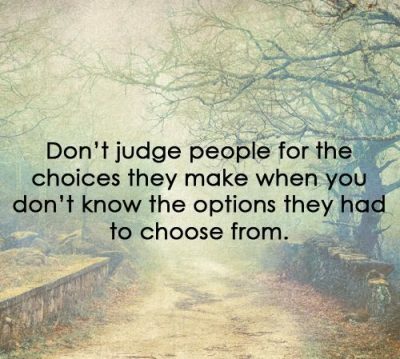 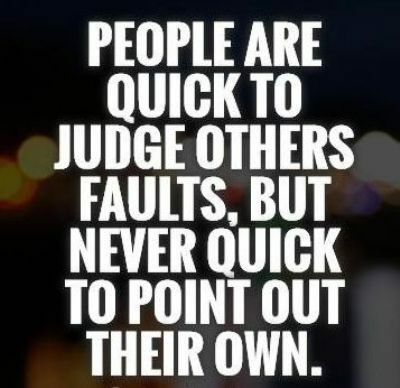 How much time do we all spend judging others? 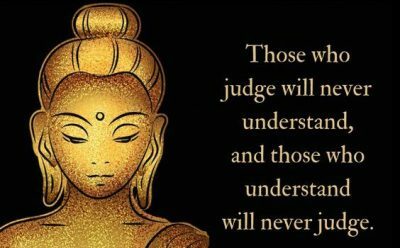 In life there is always two sides to a coin and a situation. 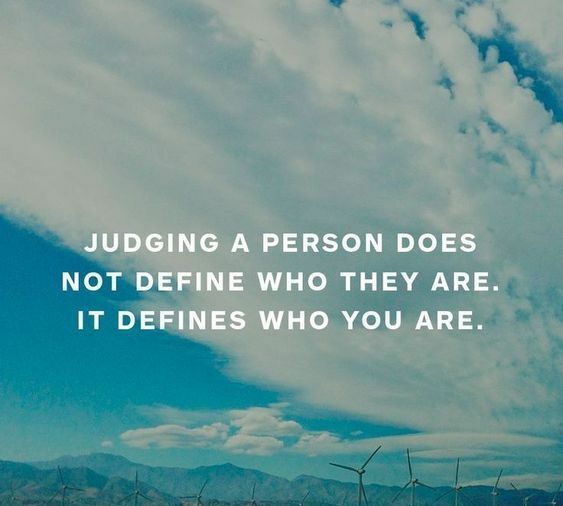 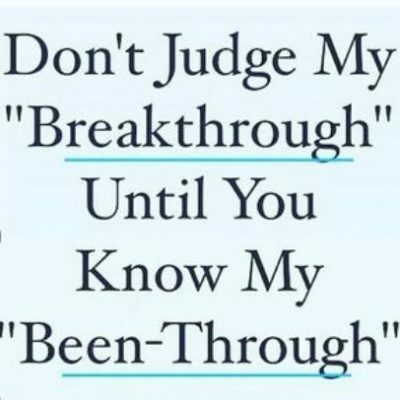 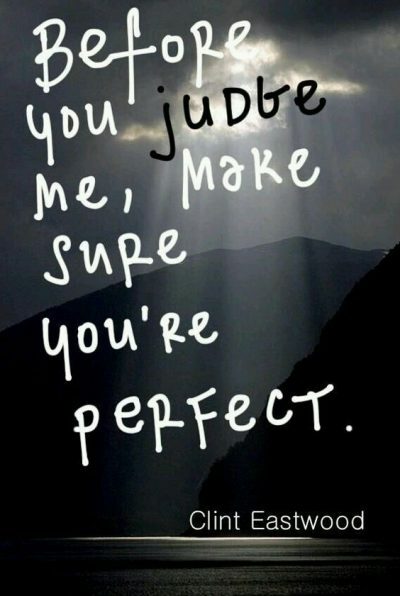 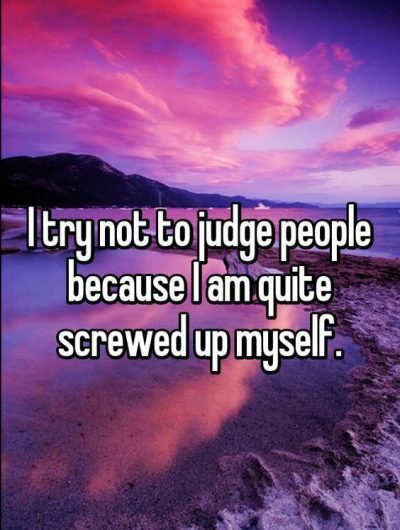 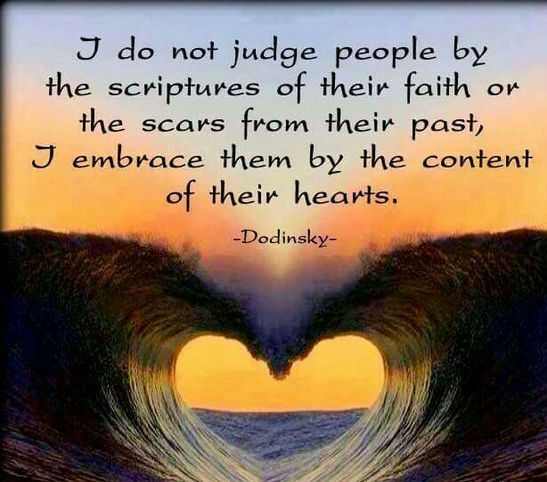 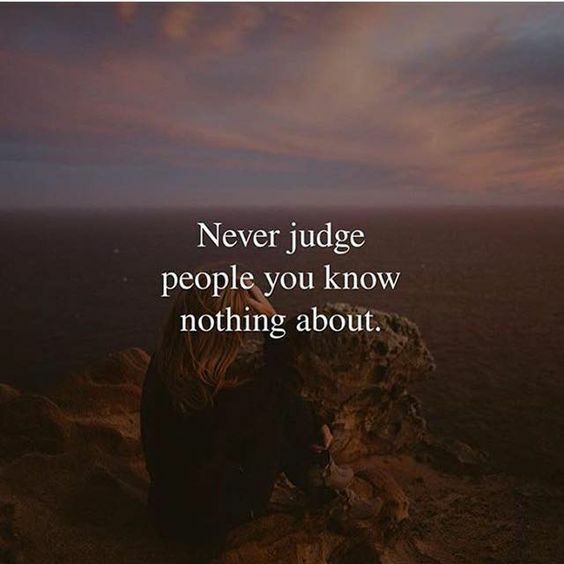 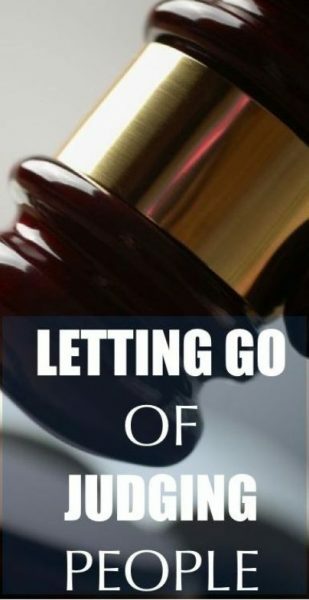 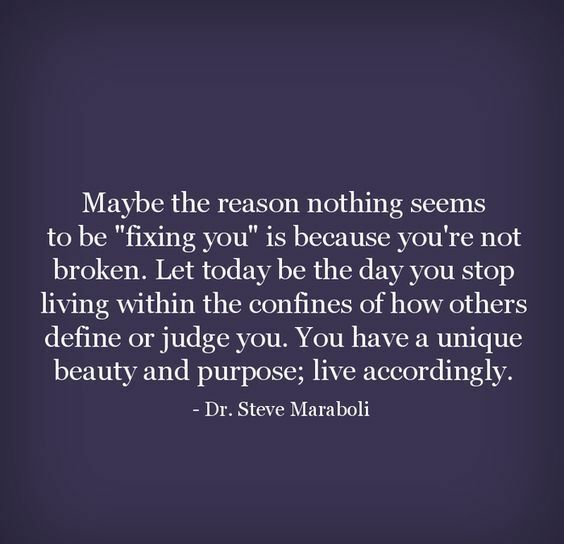 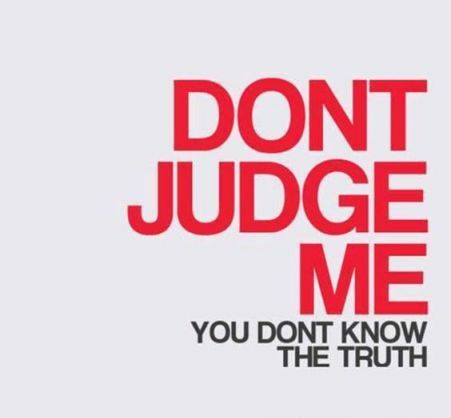 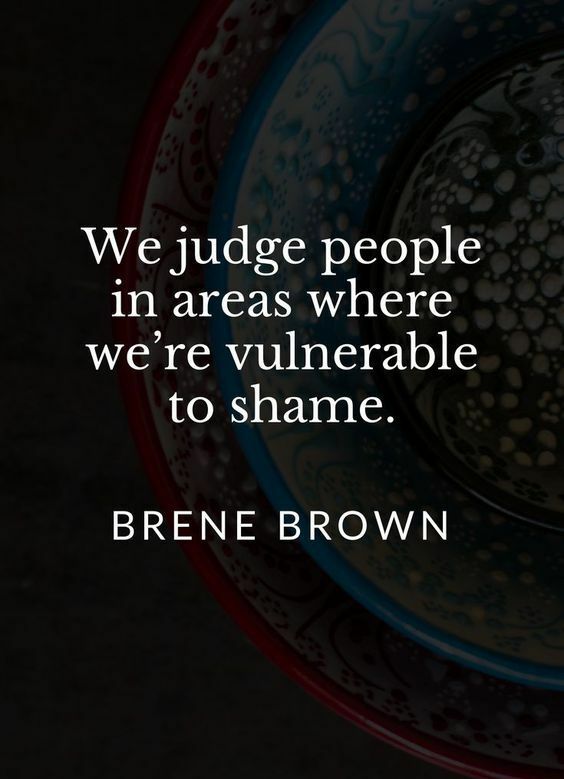 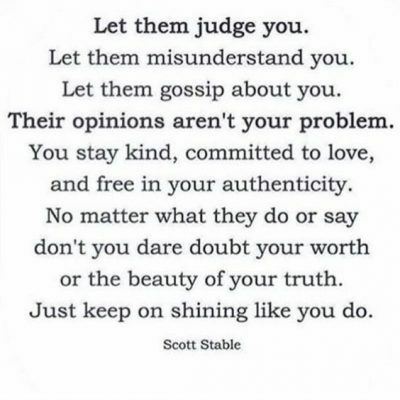 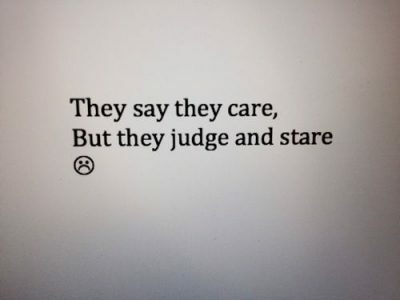 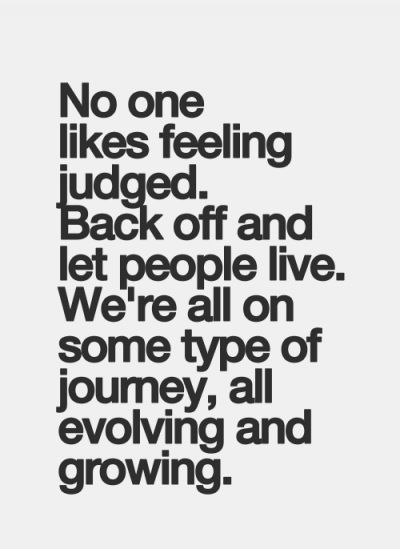 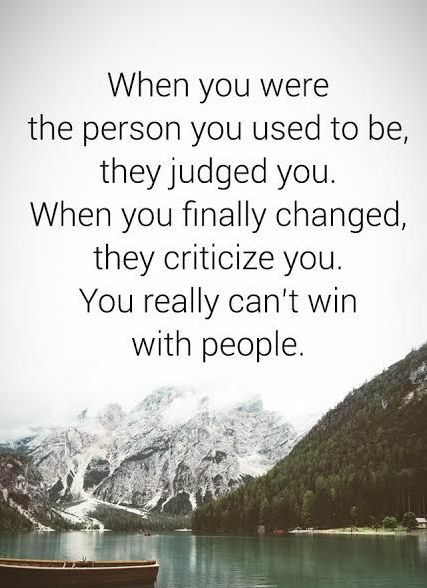 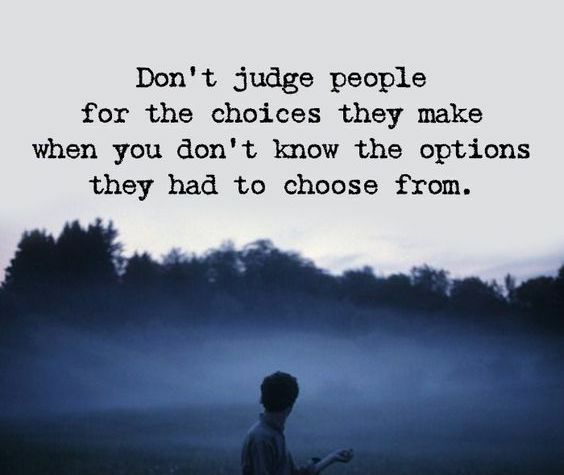 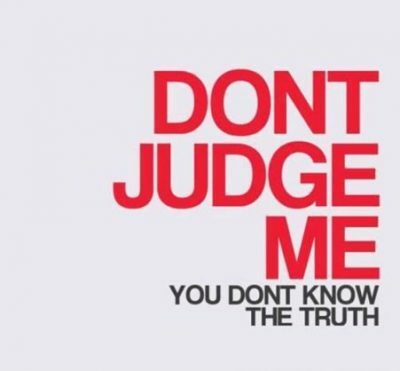 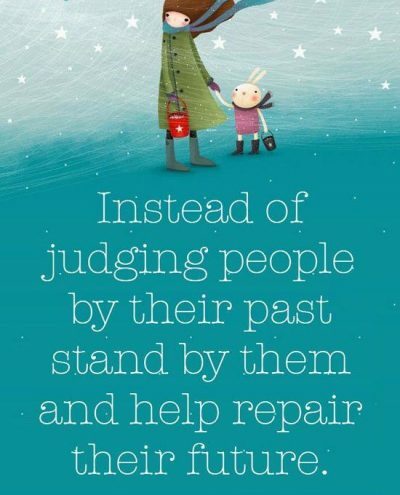 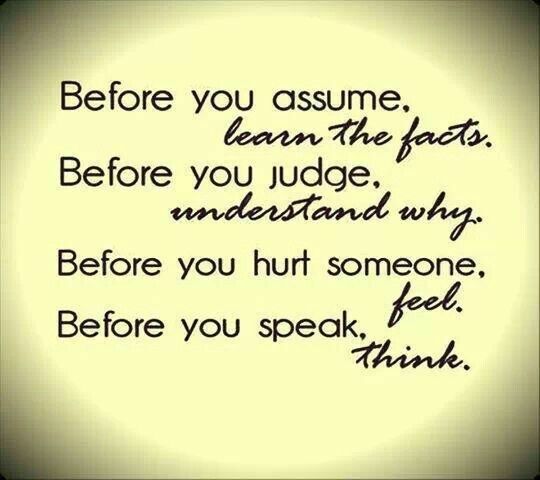 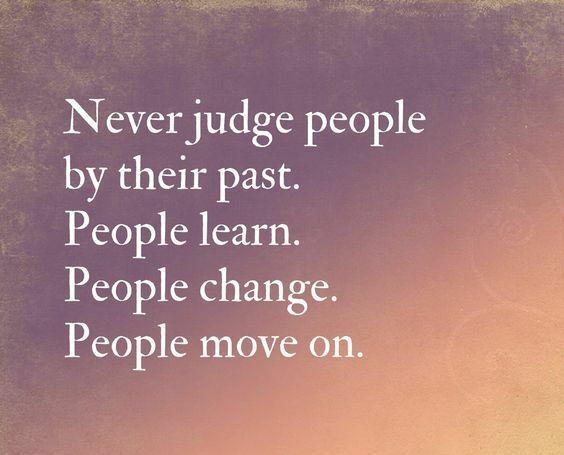 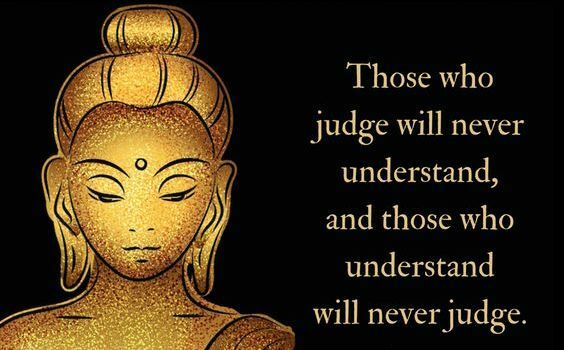 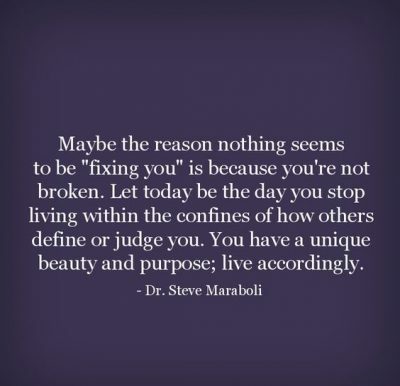 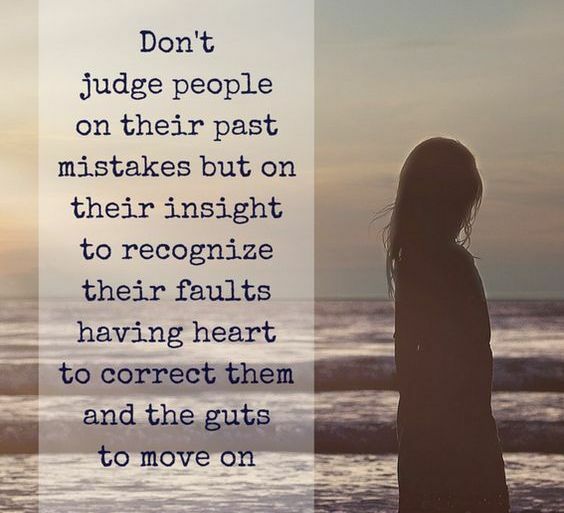 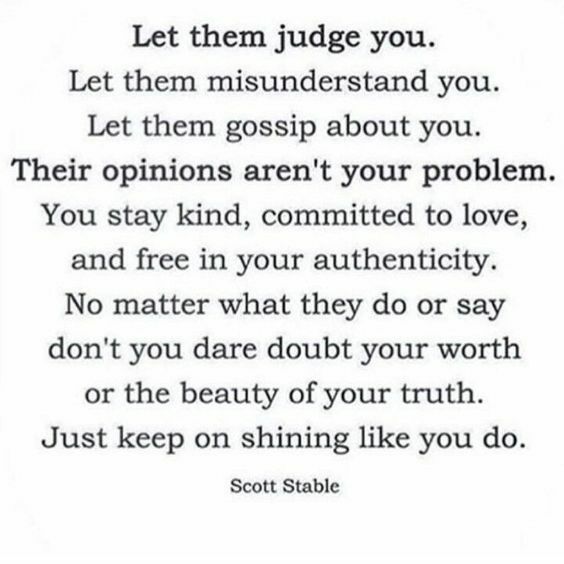 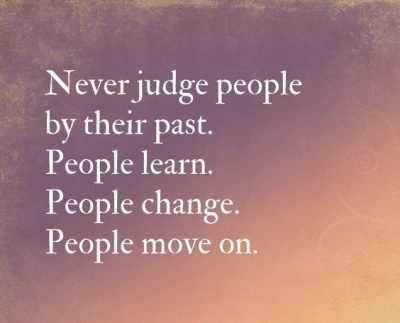 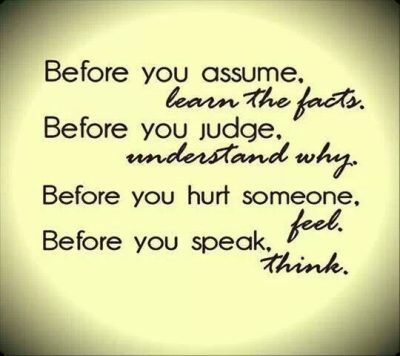 If you are being judged or you being judgemental is an issue, here are some judging people quotes, saying that may help you gain a better perspective of life and situations. 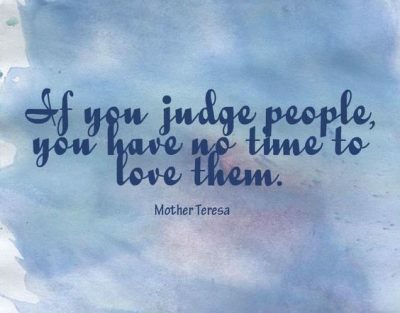 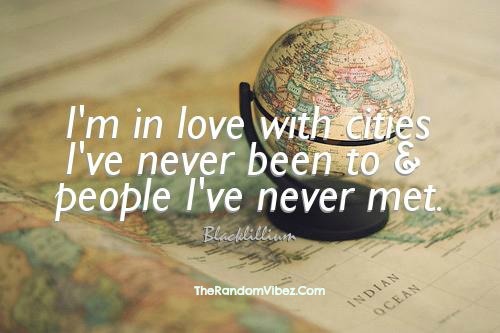 Being open minded and loving can help you being a better person.